Star Throwers offers holistic supportive therapies that can help people positively manage cancer-related symptoms and to improve their / their loved ones’ quality of life, throughout and beyond their cancer journey. Why do I need holistic complementary therapies / supportive therapies as well as the cancer treatments I may be receiving? Around 40% of people in the UK seek out complementary therapies or integrative therapies after receiving a cancer diagnosis. Studies have shown that people with cancer and those supporting them commonly experience a range of debilitating symptoms including stress, anxiety, fatigue, pain, nausea, insomnia and hot flushes. Furthermore, some people find they still have symptoms or side effects after finishing cancer treatment e.g. lymphoedema, depression. There are also some studies which have reported that chronic stress may be associated with worse cancer outcomes. Loneliness can also add to stress – research by Macmillan Cancer Support in 2014 reported that cancer patients who are lonely are three times more likely to struggle to follow their treatment plan than those who aren’t lonely. What can Star Throwers do to help? 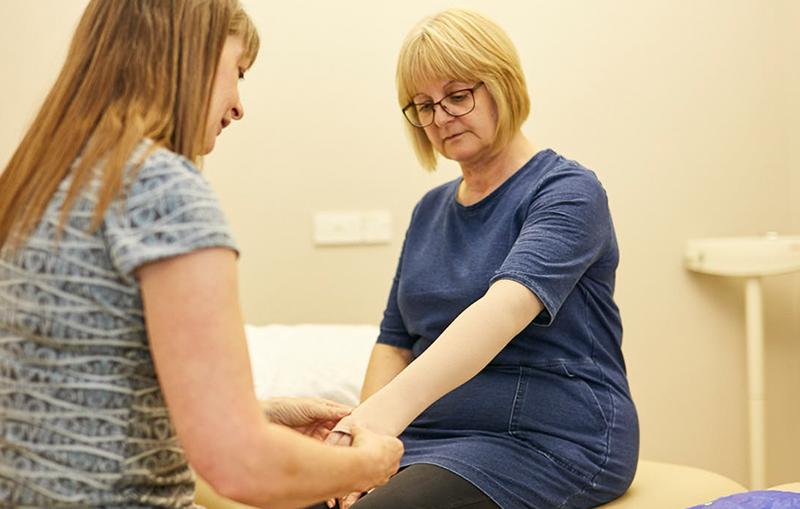 Star Throwers offer a range of holistic supportive therapies – including Mind-Body Modalities, Massage and Touch Based Therapies, Physical Activity, Energy Therapies, Acupuncture, and Nutrition – which are based on research and evidence as well as feedback from the patients and carers that use our services.